As stated, worker’s rights will depend entirely on where you live, how long you have worked at a certain location, and so on. By knowing your rights, you can better predict and prepare for your situation in advance. If you are injured at work or on the job, however, you have a few more options available to you. 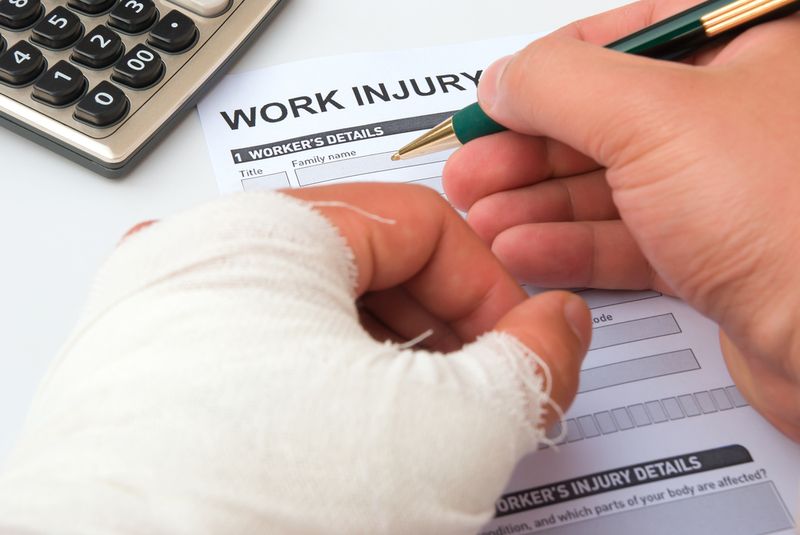 For one, your employer is liable if your injury was due to negligence. This negligence could be due to no one checking the equipment you used for safety in over a year, and it encroaches a criminal case if your employer knew of a fault and proceeded anyway. In both situations contacting the-compensation-experts.co.uk should be your first step. Let them fight for you so that you can get the money you need to stay financially secure. Another thing you need to remember is that your creditors won’t immediately know you have been hospitalized or grievously injured. By contacting them early, or having your lawyer contact them, you can often work out a deal where they either get a portion of your compensation, or the bills resume once you have been cleared to return to work. They don’t want to sell your debt to collectors, and if you work with them, you can give them the assurance they need that this is just a minor setback. Physical wounds are not the only sort of trauma you can experience after an accident. Depending on the severity of the injury, you might also have mental trauma to deal with as well. Though not everyone will need a therapist to help them, it should always be considered. Otherwise, work on making your home or recovery area as stress-free as possible. Being tense can hurt your recovery, and relaxing is important, as it overcoming your fears so that you can emerge from this phase of your life stronger than before. Injuries are setbacks, and how you deal with your injury and how patient you are with your body will make all the difference. Just remember to secure your financial situation so that you have the luxury of time, and can heal properly.